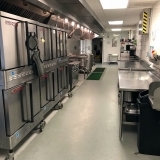 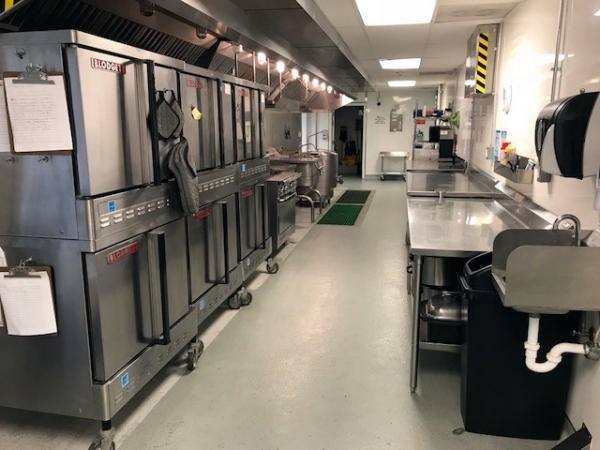 Webb City Farmers Market Kitchen is a well-equipped commercial kitchen that provides efficient and professional commercial kitchen and food prep and storage space to small business owners, caterers, bakers, chefs, culinary class instructors, food truck companies and other food businesses. 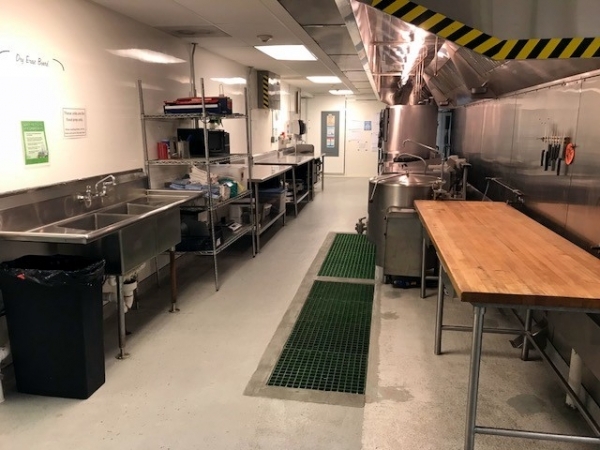 At the Market Kitchen, we are committed to providing a venue in which your business can create a solid and prosperous future. 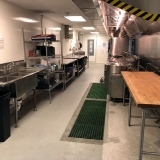 This modern culinary shared-use facility enables entrepreneurs to start or expand a food related business. 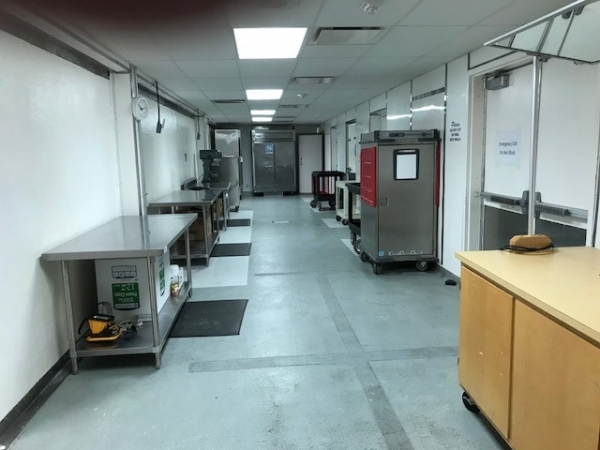 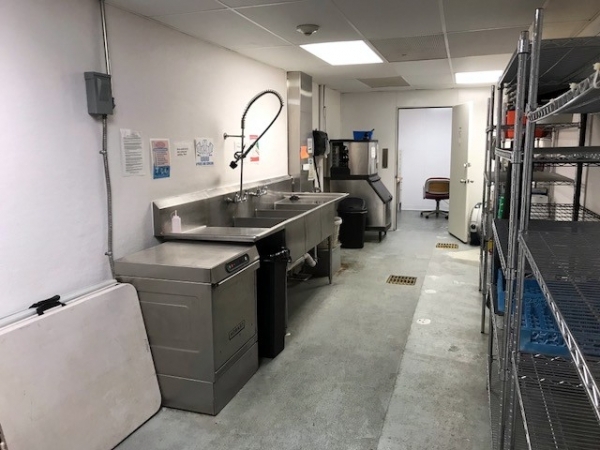 The Market Kitchen is inspected by the Jasper County Health Department and is available for rent 24/7. 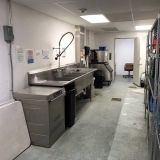 Renters are responsible for acquiring their own Food Service License and ServSafe Food Handler Training Certificate and complying with all other federal, state and local laws. 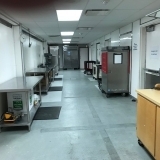 The Market Kitchen provides indoor security audio/video surveillance system, monitoring and recording 24/7.